Come talk to us about your healthcare! 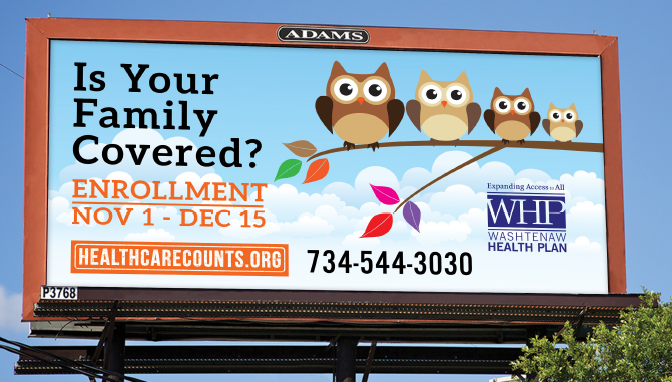 Walk-in hours at 555 Towner Ypsilanti MI, 9 a.m.-4 p.m.
Do you need health insurance? What are your options? Is this confusing? WE CAN HELP. Or, walk in, 555 Towner, Monday-Friday, 9 a.m. to 4 p.m.